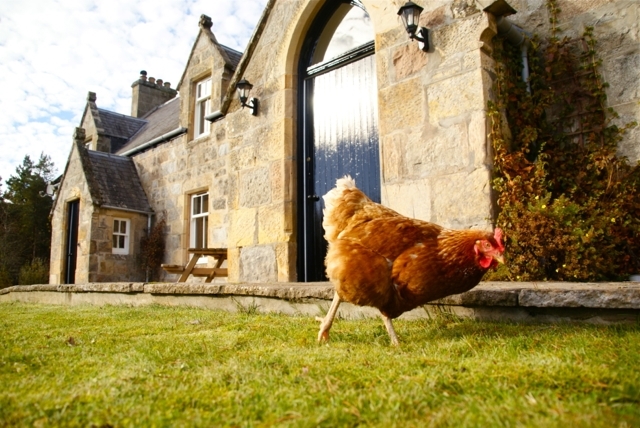 The Old School has been sympathetically converted into three luxury holiday homes, making it a perfect holiday location for up to twelve guests. 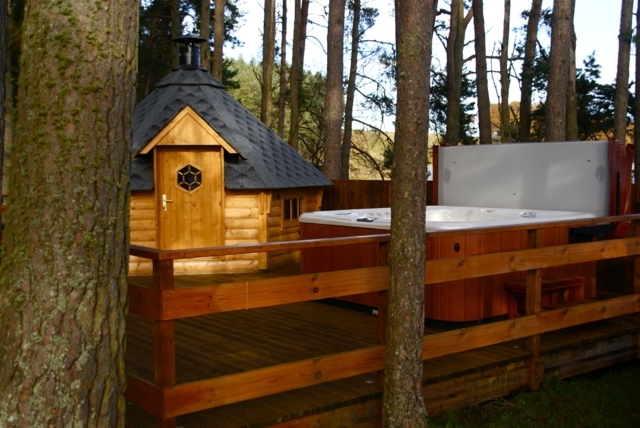 New for 2013 and outdoor wood burning sauna and hot tub. 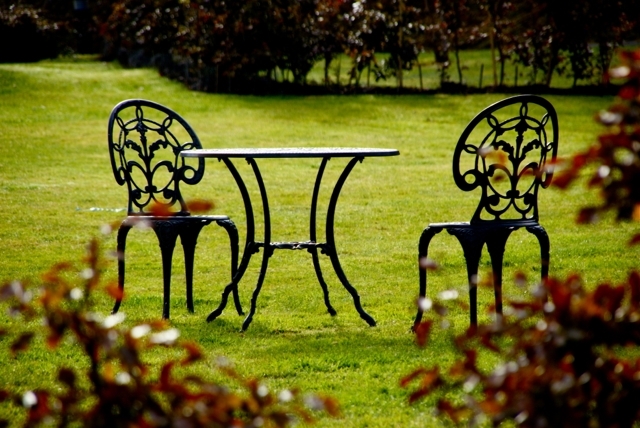 Standing in its own gardens of 4 acres, surrounded by a Scot's Pine forest and wonderful open farmland, this truly is a wonderful location to enjoy the Cairngorm's National Park. 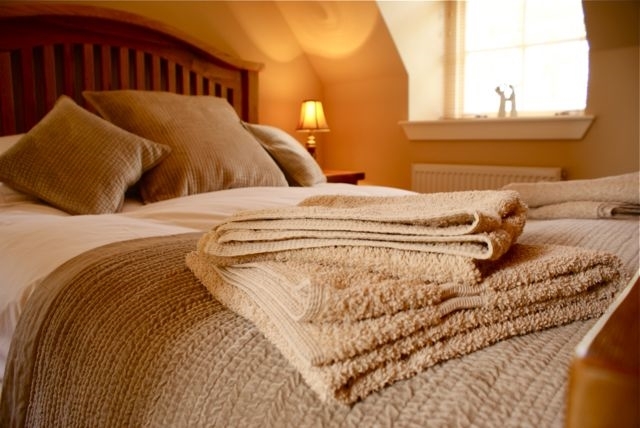 Just one mile from the picturesque village of Carrbridge and 7 miles from both Aviemore and Grantown on Spey, the Old School provides and ideal base for exploring the Highlands and the Moray Coast. This former classroom has it's own private hallway leading to an open plan lounge/kitchen/dining area from which you can access a toilet and shower room. The kitchen is fully equipped and the lounge has a wide screen TV with surround sound/DVD player and iPod docking station. 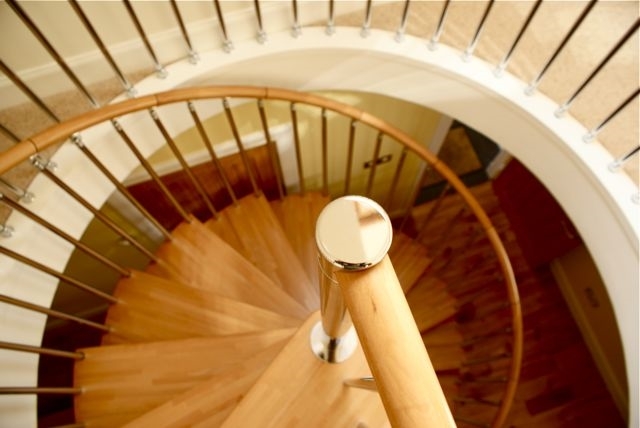 The feature spiral staircase leads to a bright and spacious upper hallway which leads to 2 bedrooms and another large bathroom. This classroom can sleep 4 adults. The heating, towels and bed linen are included. This former classroom also has it's own private hallway from which you can access the ground floor shower room. The classroom has an open plan lounge/kitchen/dining area. 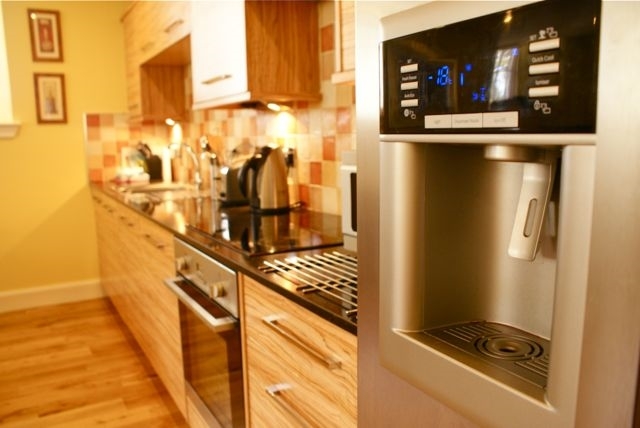 The kitchen is fully equipped and there is a wide screen TV with DVD player and an iPod docking station. 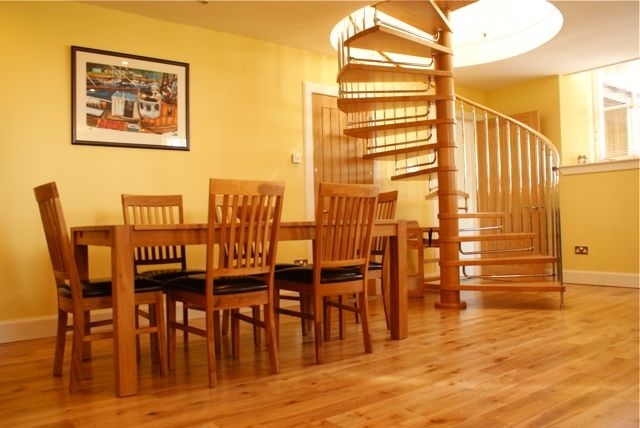 The feature spiral staircase leads to a bright and spacious upper hallway which leads to 2 bedrooms and another large bathroom. This classroom can sleep 4 adults. 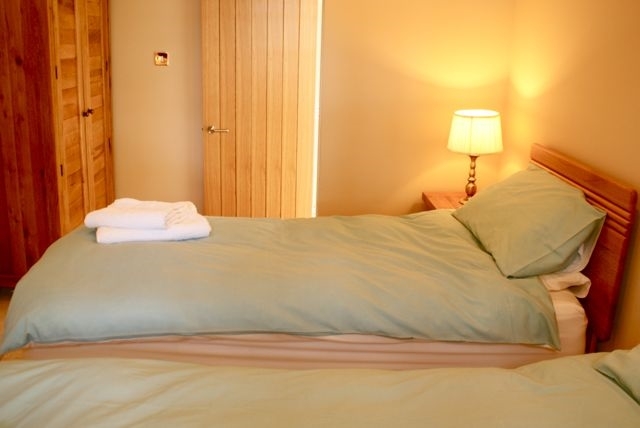 The heating, towels and bedlinen are included. 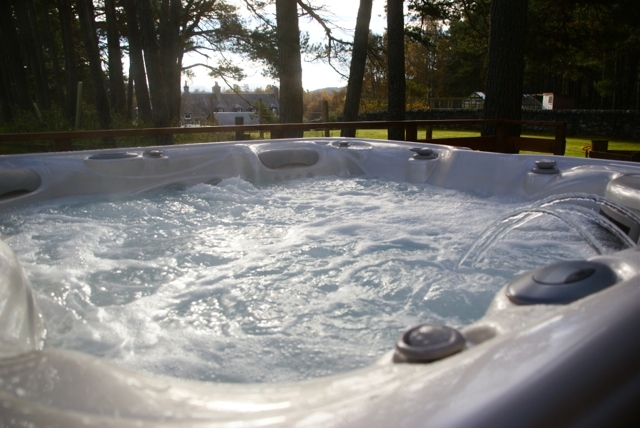 The Staffroom is a single storey one bedroomed holiday home which accommodates up to 4 people. It is very well equipped with all you might need to enjoy your weeks stay. The heating, towels and bed linen are included.